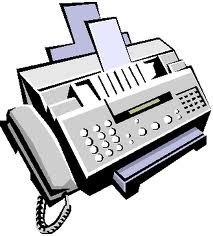 Offering you a complete choice of services which include Regular Fax Services and Colour Fax Services. By: SMS Country Networks Pvt. Ltd.